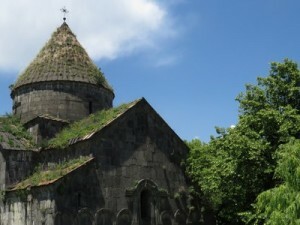 The village of Sanahin, attached to Alaverdi and built on a plateau overlooking the valley, has one of the jewels of Armenian religious architecture: the monastery Sanahin, built from the 10th to the 13th century. 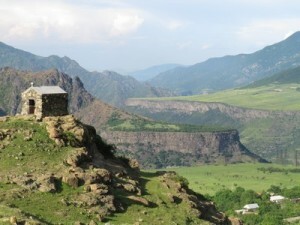 The site is a World Heritage Site by UNESCO in 2000. 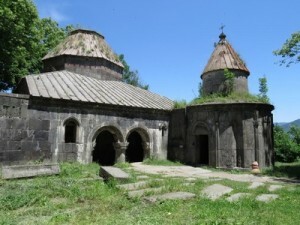 Contact: Office of Tourism Country Tumanyan. Posted on jeudi, juillet 31st, 2014 at 9 h 44 min.